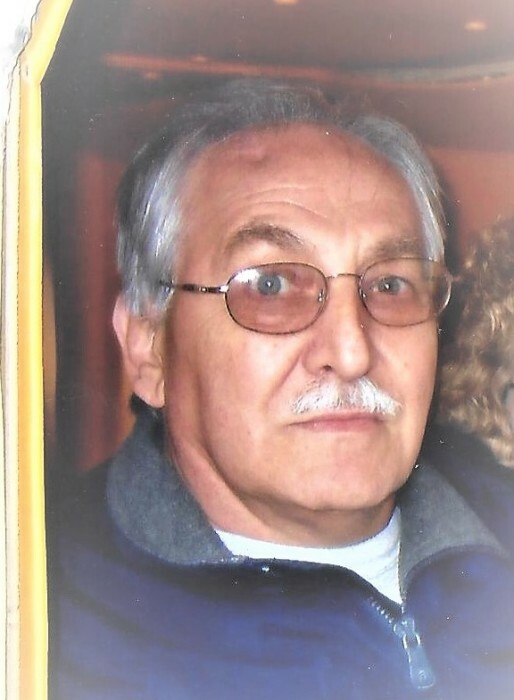 Larry D. Brewer, 70, of Canton, Ohio passed away peacefully after an extended illness on Sunday March 24th, 2019,surrounded by loving family and friends. Born June 8th, 1948 in Newland, North Carolina. Larry is survived by his mother Juanita Woods; wife of 20 years Ruth Brewer, children; Teresa (Toney) Miller, Natalie (Daniel) Hair, Hurley DeCost, Charles DeCost, Steven Hill and Jeffery DeCost, his brother and best friend; Dennis (Debra) Brewer, 7 grandchildren, 2 great-grandchildren and dear friend and care giver Becky Gill. He is preceded in death by his father Rathie Brewer, step father Lloyd Robinson and grandson Zachary Mullins. A lover of life, Larry enjoyed music (oldies and Little G.T.O.) and good times with family and friends. He especially loved hot rods, classic cars and drag racing. A special thanks to Sharon, Patty and all who lovingly contributed to his care. Go rest high upon that mountain my dear brother.